Searching for quality bedrooms and kitchens Newcastle, Gateshead, Hexham or Whitley Bay? Our showrooms cover the North East with hundreds of styles, colours and designs to choose from and a wide range of appliances and accessories. 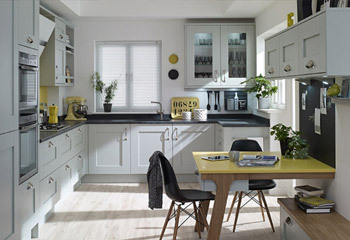 We will help you create your dream kitchen, bedroom or sliding wardrobes. 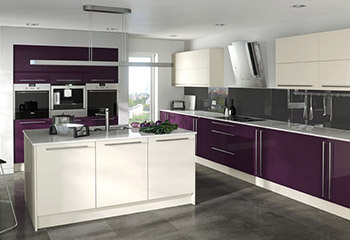 We can supply your kitchen or arrange installation with our professional tradesmen. 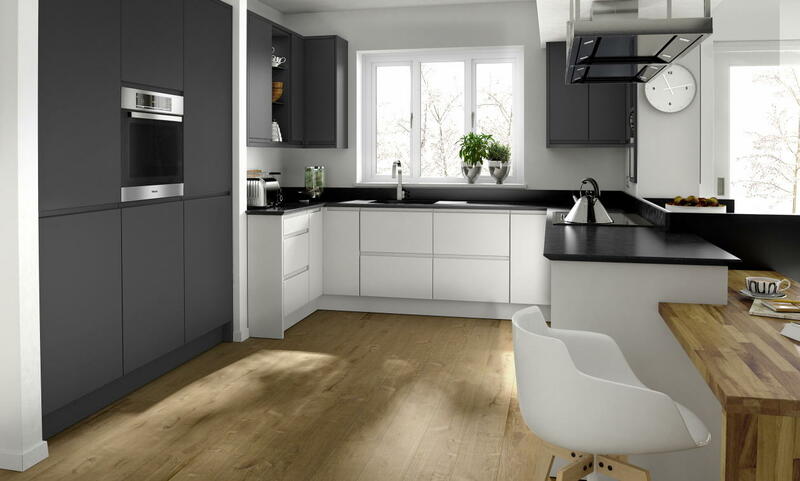 We compete against suppliers providing cheap kitchens & bedrooms by manufacturing our own products locally to ensure the highest quality to our customers at the very best prices. We manufacture our own high specification base units and cabinets which means high quality at unbeatable prices. There’s something for everyone! 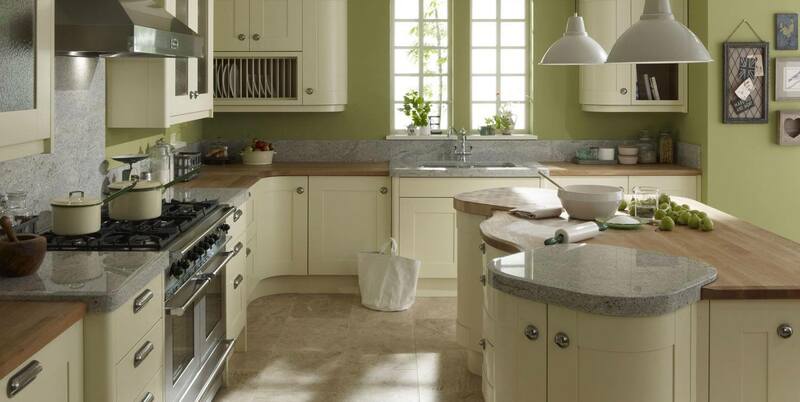 From crisp white gloss or classic painted shaker style. Curved, textured, rustic, you name it we design it! With over 25 years experience in design, manufacture and retail fk&b is renowned for quality throughout the north east and UK. Pop into your local showroom and work with a specialist who will design and create your kitchen using cutting edge 3D software. 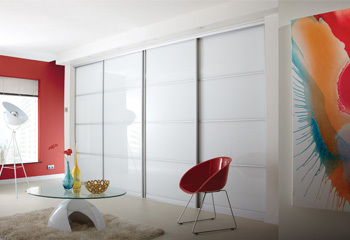 Contact your local showroom now and speak to one of our designers. Providing a huge choice in colour, texture and material. Stylish designers kitchens by fk&b. Beautiful, rustic designs to create the perfect country kitchen. 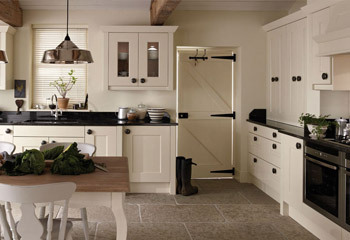 Whether your preference is woodgrain or painted we encapsulate the shaker style. 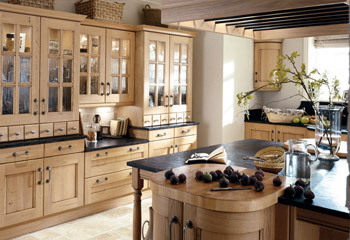 Traditional kitchens that ooze quality and style. Classic, timeless kitchens giving great warmth. 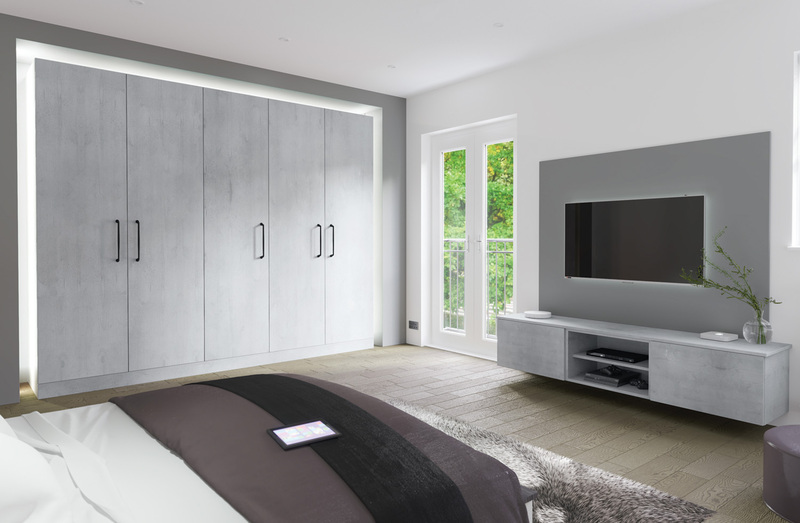 Nothing transforms a bedroom like top quality, designer bedroom furniture. Practical and stylish. 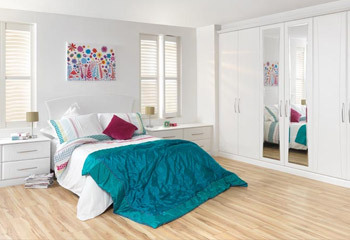 A stylish way to maximise space within your bedroom. Bespoke internal storage solutions.